Just because winter sets in doesn’t mean you have to stop fishing. 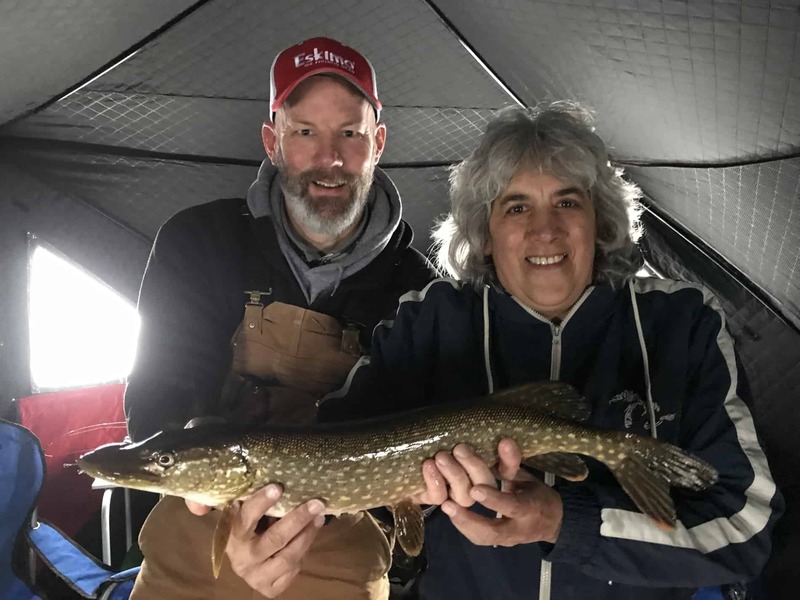 For the months of January – March, as ice conditions allow, we will offer guided ice fishing trips on Hamlin Lake, Muskegon Lake, White Lake and the bayous of the lower Grand River as well as a few other other west Michigan lakes near Grand Rapids. Ice fishing is an excellent way to get outside during the winter months. It’s family friendly and a great way to introduce kids to the sport. 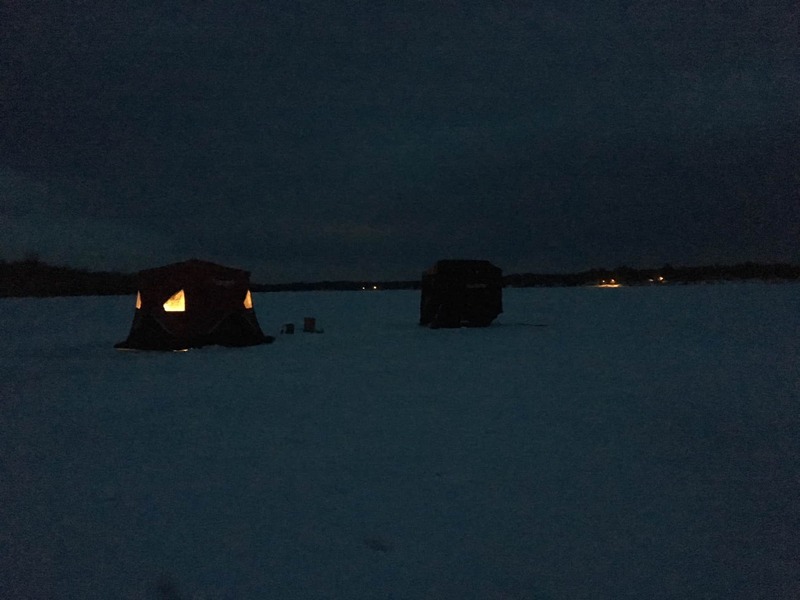 We provide all the ice fishing gear, hot lunch and heated shanties to make your day on the ice as fun, successful and comfortable as possible. A typical day will include fishing for panfish, such as bluegill, perch and crappie as well as northern pike. We will clean and fillet your catch for you so you can bring it home for a fish fry. Hamlin Lake is located in Ludington, Michigan and is a great pike and walleye destination spot. It is also know for it’s night time crappie fishing. 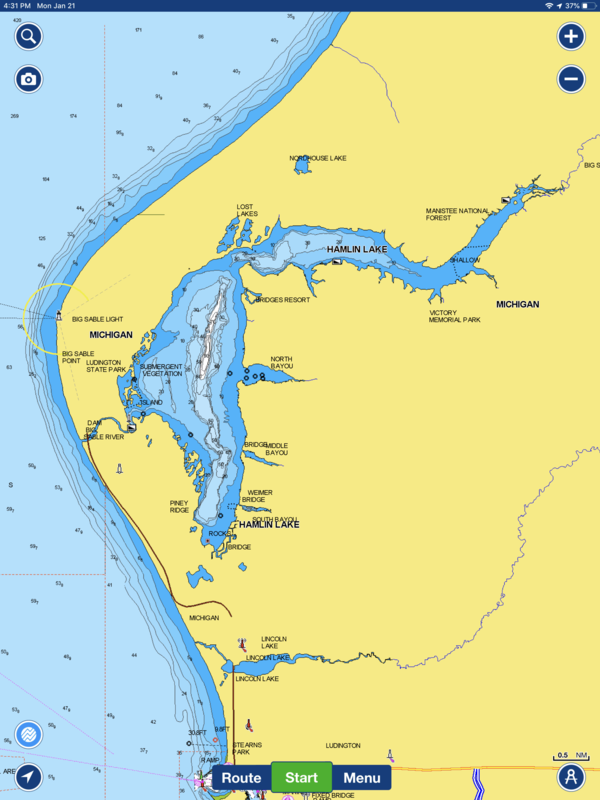 Muskegon Lake, located in Muskegon, Michigan is known for it walleye, yellow perch, blue gill and northern pike. White Lake located in Whitehall, Michigan is known for its northern pike, yellow perch and blue gill. 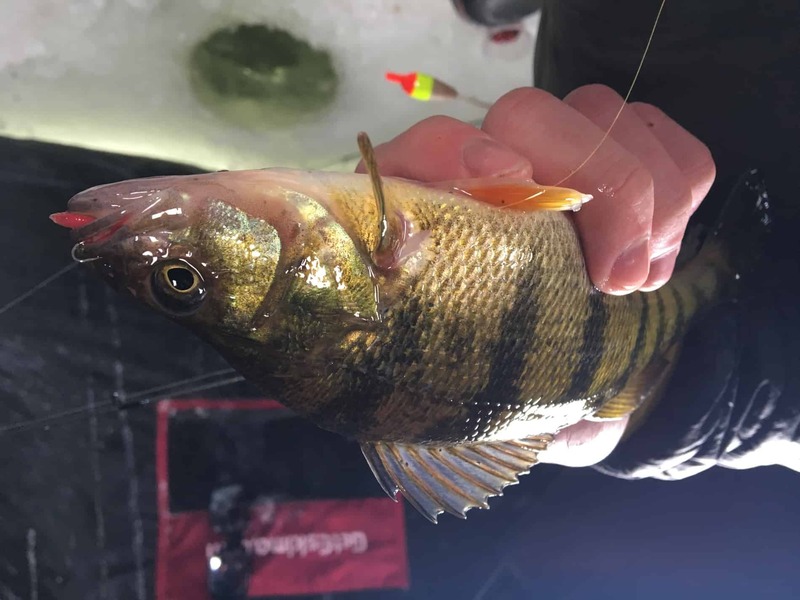 For more information check out the our website link on ice fishing.